Today I’m passing on (should it be one of your bucket list goals) some great savings for the Rock n Roll Series. Maybe it’s in your hometown or maybe it turns into “runcation”–what we runners refer to when we book an out of town race. None the less….I encourage you to stop putting off until tomorrow what you can get started on today. 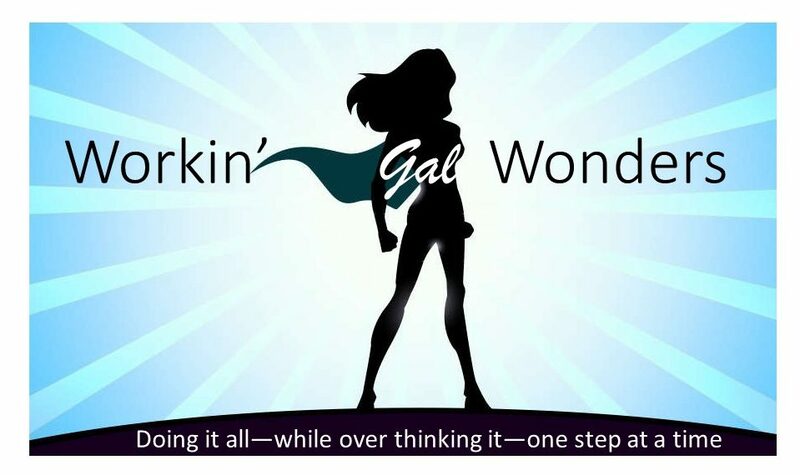 Signing up now not only (in this case) saves you money, but it gets you physically started towards achieving your goal! This is a good time of year to do a training program because it keeps you focused/on track during the holiday season, it keeps you active when most become more inactive, and it gives you something to look forward to in 2014! There’s one thing that I don’t think can ever truly be conveyed in people’s race recaps (where runners recount their experience of a running event) and that’s the feeling of achievement when YOU cross the finish line! You put in the work, effort and time…YOU reap the REWARD (and get an AWESOME medal to prove/flaunt it)! Remember what it felt like when you earned your diploma and walked across the stage at graduation? Remember when you aced that test? Remember when you earned that promotion? Remember how you felt when your child was born? How you felt when you purchased your first home/car? That feeling of achievement is few and far between in life, especially the older we get. Running and participating in these events is one of the few places you can feel that exhilaration again! The Rock n Roll Series is one that I appreciate and share because of how well organized their events are, the variety of locations offered, and how fun they are! Oh and they design some pretty awesome race bling!! Hope to see you out at the start line (and crossing the finish line) some time soon! 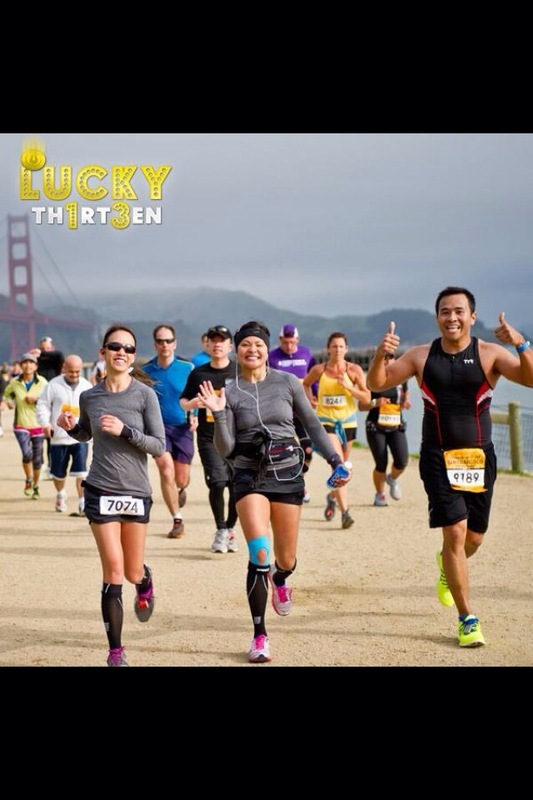 SAVE $23 by registering Sunday, October 13 for the Transamerica Rock ‘n’ Roll Half Marathon San Francisco with online code LUCKY13. That’s $13 savings with the code and $10 by beating the price increase on October 16. After a fast sell-out this year, NOW is the time to secure your start line spot for 2014. *Online code LUCKY13 can only be redeemed on October 13 (12:00 am PST – 11:59 pm). Previous #TransformationTuesday–My First 5K to my 7th Half Marathon! Next Be BRAVE, Be Bold, and Show Your Support!